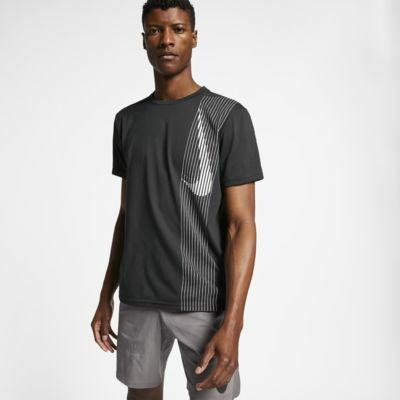 Powered by sweat-wicking technology, the Nike Dri-FIT Top follows your body's shape and includes vents to help you move freely through your workout. 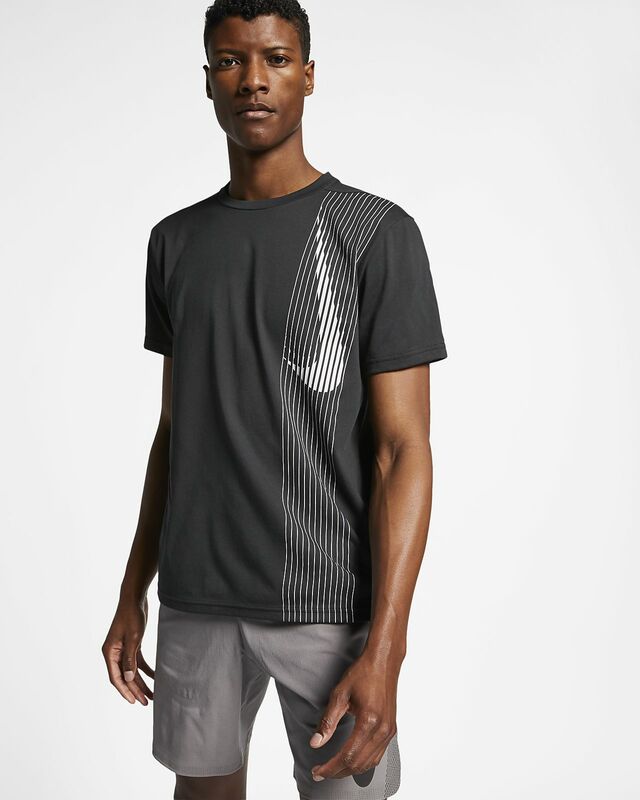 Powered by sweat-wicking technology, the Nike Dri-FIT Top follows your body&apos;s shape and includes vents to help you move freely through your workout. Stretch-woven back panel and side vents move with you. Fabric: Body: 59% cotton/41% polyester. Panel: 88% polyester/12% elastane.